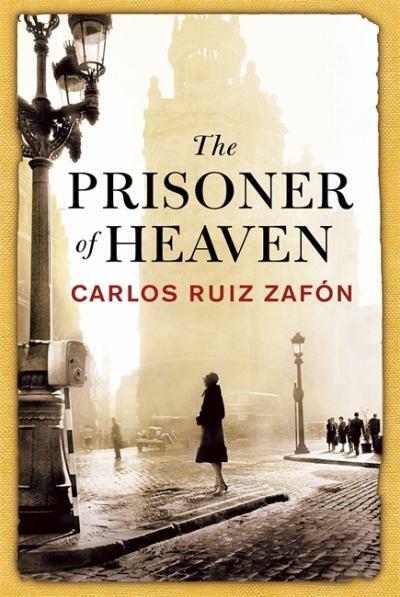 Last christmas a family friend gave me a book entitled The Prisoner of Heaven by Carlos Ruiz Zafón. I had never heard of the author and being a little bit picky about books, I wasn’t sold, although the cover looked nice! But then my dad said he had read the prequel, The Shadow of the Wind and he thought it was excellent. So whilst I was staying with my parents at home for the Christmas week, I decided to give the book a go. From the very first chapter I was completely and utterly drawn in and hooked. The Shadow of the Wind is essentially a story within a story. Daniel Sempere’s discovery of ‘The cemetary of forgotten books’ sets him on a quest to discover the identity of the author of a mysterious book, and the story twists and turns in a beautiful and captivating way as we slowly discover the tragic life of Julian Carax and the malignant devil that follows Carax and his works. A story of forbidden love, tormented souls, loss, discovery, danger and regret, this book had me enthralled from the beginning and I never knew what was going to happen next or where the story was going to lead me. This was a captivating book, full of a wonderful sense of setting, beautiful writing and incredible characters and I was in love from the start. So within a week I had finished the book and greedily plunged myself into the next: The Prisoner of Heaven. Set some years after the first book, but including many of the same characters, we are presented with another story within a story. The character of Fermin Romero de Torres, whom we met in the first book is brought to the forefront and in the eloquent, intricate and captivating style of Zafón’s writing, we are introduced to his story. His past is filled with melodrama; he was imprisoned during the civil war and befriended a strange author (who we meet/met in another of Zafón’s books!) and it is another story filled with passion, intrigue, crime, danger, literature and once again, a dangerous trend of the past coming back to haunt the present! I was not dissappointed by this sequel, as I so often can be; it really lived up to The Shadow of the Wind and turned my admiration for Zafón’s writing into something of an addiction! 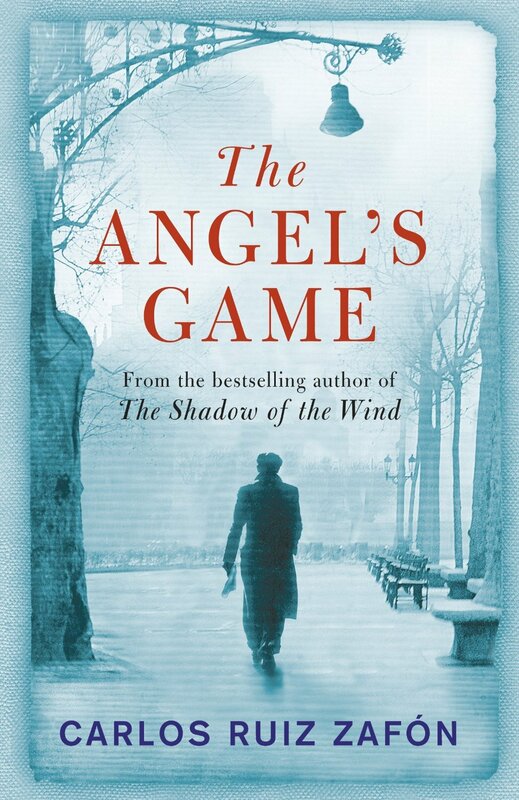 The Angel’s Game is a prequel to The Shadow of the Wind and we are introduced to David Martin, a young author who is approached by a mysterious figure who employs him to write a book. And not just any book…We are lead down another winding path, with twists and turns and full loops as we see the tragedy and turmoil of Martin’s life unfold. Depending upon the order in which one reads these books, the reader may or may not have a sense of the character from reading The Prisoner of Heaven, which I read before this one, so I already had an inkling of where this labyrinthian tale was headed! But even so, the turmoil, tragedy, forbidden love, corruption, passion and disaster that I had grown to love in Zafón’s stories was still present and his artful creation of sinister characters and a constant sense of impending terror and doom was heightened and displayed magnificently. I’m not going to write big long book reviews on Zafón’s works, and to be honest, it’s been too long since I read these books for me to do so. I don’t read with a critical eye, I read stories I enjoy, by author’s I love with captivating stories just to enjoy them. I read for pleasure and that is what all of Zafón’s books gave me. It’s just a shame that there aren’t more of his novels translated into English! That said, a new book of his has just been released in English: The Midnight Palace. I bought this the other day – after having finished The White Queen I was desperately searching for a new book, and one that could live up to the excellence of Phillipa Gregory’s books – and I didn’t actually realise that it’s a short novella for young adults. But I didn’t let that discourage me and I can honestly say, although I’m not that far into it, the same old Zafón charm and style is there! I’m loving it at the moment and it’s got all the hallmarks: a sinister presence from the past, forbidden love, danger, passion and the constant twists and turns and jumps from the past to the present that I love so much. It may be aimed at young adults, but it’s doing the trick! 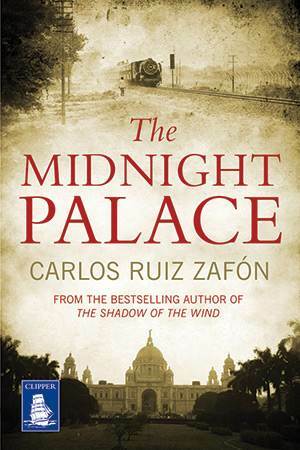 If you like mystery and intrigue, tales of lost love and tormented passion, and stories full of sinister characters, startling plot twists and a constant search for the truth, then I fully recommend Carlos Ruiz Zafón’s books. He creates beautifully vivid worlds and intricate, vibrant characters, and brings the styles of melodrama and gothic thriller together in an exciting and enjoyable way. These books cannot be taken too seriously, but they are enjoyable reading and if you’re not fussed on ‘accuracy’ or ‘believability’ then give Zafón’s works a try! 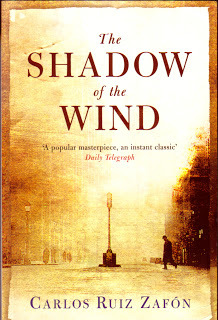 Posted in Book Bites, Mind Bites and tagged Barcelona, book, books, Carlos Ruiz Zafón, fiction, literature, melodrama, mystery, Prisoner of Heaven, read, reading, Shadow of the Wind, The Angel's Game, thriller, Zafón. Bookmark the permalink. 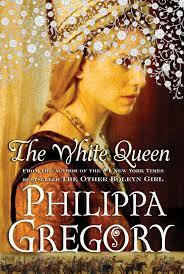 I am currently reading The White Queen, and I will say now, I’m loving it. But then, I didn’t expect NOT to love it. When the BBC aired their 10-part adaptation The White Queen, I was hooked. I had never read any of her books before – not even during the The Other Boleyn Girl hype, and so I thought, why not take a look? I’ve always loved the Wars of the Roses/Tudor period in history, so I was thrilled when I found she had written so many books about the time. Rather obsessively I suppose, I decided to aim for chronological order…in a manner. My first purchase, and my first read was The Constant Princess. This was my introduction to Gregory and it well and truly got me hooked! The story is written from the point of view of Katherine of Aragon, from her early childhood through her initial marriage to Henry V111’s brother and up until the beginning of Henry’s affair with Anne Boleyn. I was hooked from the first few pages. It often takes me a while to really get into a book (you know: can’t put it down, must know what happens next kid of hooked!) but not with this one. The style of writing is easy and the story engaging, and there is so much information about the period, that you feel like you’re learning as well! I read a bouple of others from the Tudor Court series, but I won’t mention them. Next I bought The Red Queen. Margaret Beaufort’s lifelong devotion to God, bizzare view of the world and maniacal ambition was gripping. I never warmed to the character, in fact I was rooting for her downfall, but still I could not put the book down! Although we all know the stories: they’re our British history, and we know how everything ends, it is the journey that Gregory captures and what makes the books so engaging and interesting. Her factual accuracy has been widely questioned, but to me, that’s irrelevant. 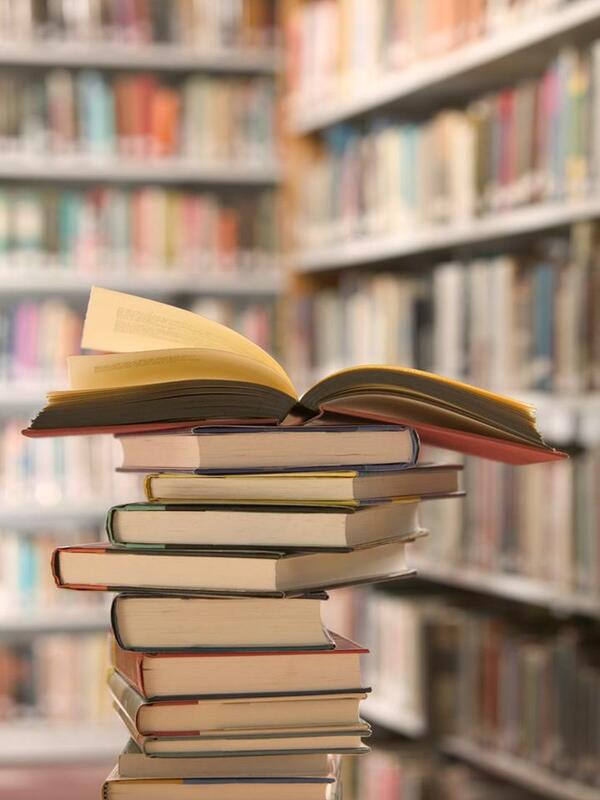 I want to read a good book with a good story. That’s all. If you are at all interested in history…or scandal…or even witchcraft, romance or simple drama, then give Philippa Gregory’s books a try. I don’t think you’ll regret it. 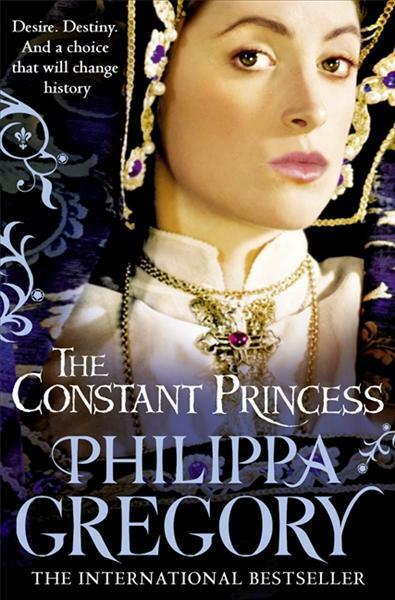 Posted in Book Bites, Mind Bites and tagged book, books, good book, historical fiction, history, literature, Philippa gregory, read, reading, the constant princess, the other Boleyn girl, the red queen, the white queen, Tudor. Bookmark the permalink. Sunday is both the end and the beginning of my week. It’s the day where I prepare for the coming week: I do food shopping, I do laundry and cleaning and I finish up and bits and pieces of work from the previous week. This is why I see it as my beginning: a fresh start every week! But I also try to relax. I don’t like to do nothing, so I’m busy all week and always have something to do. 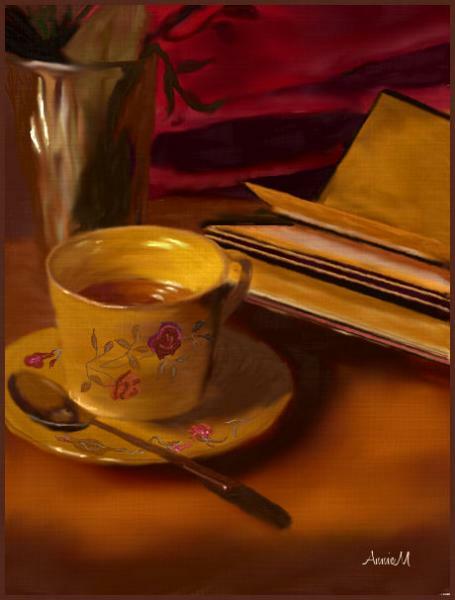 I love reading, and I’m always looking for the next good book; I read on the train when I’m commuting, and I read a little before bed, but I never really give myself time to sit down with a cup of tea and really enjoy my book. I’ve done my grocery shopping, I’ve done all my laundry and even the ironing! I’ve finished up my French verb revision (another story for another time!). What to do now? I think everyone should make the time in their life to curl up with some tea and a biscuit and really get stuck into a good book! Posted in Book Bites, Life Bites, Mind Bites and tagged book, books, chores, good book, mind, read, reading, relax, Sunday, tea, the white queen. Bookmark the permalink.